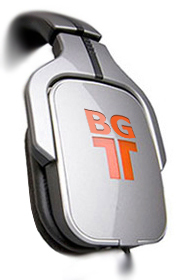 BGTRAX is community of authors of bulgarian, non-commercial, electronic music. Here you can download our music for free, find software & samples and learn how to compose your own music. Special thanks to PSO, Capelle & Yemo.